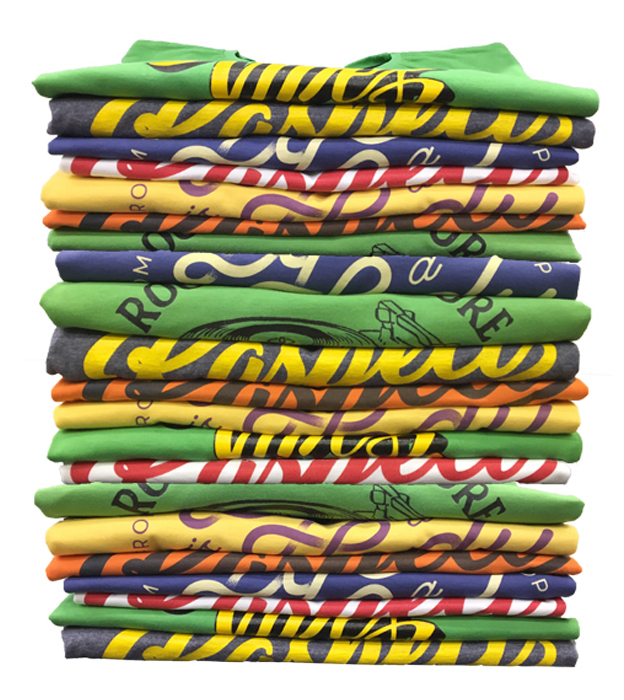 Raspect Wear was created in 2015 as a result of great love for both Caribbean music and design. The idea was to somehow visualize the message of Caribbean music, primarily Jamaican and UK reggae and dub. The first motives presuppose the roots of the sound system culture and everything positive that the sound system carries with it. Initially, they were small quantities printed in oil based inks at home with hand-made printing machines. Over time, we have invested in quality so that today Raspect Wear uses high-quality cotton and solely water-based inks which is standard to contribute a better sense of wear while wearing and sharing the message.